You have to come take a look at this fantastic corner lot property. It's move in ready and has tile flooring throughout. The kitchen offers new counter tops, lots of cabinet space. 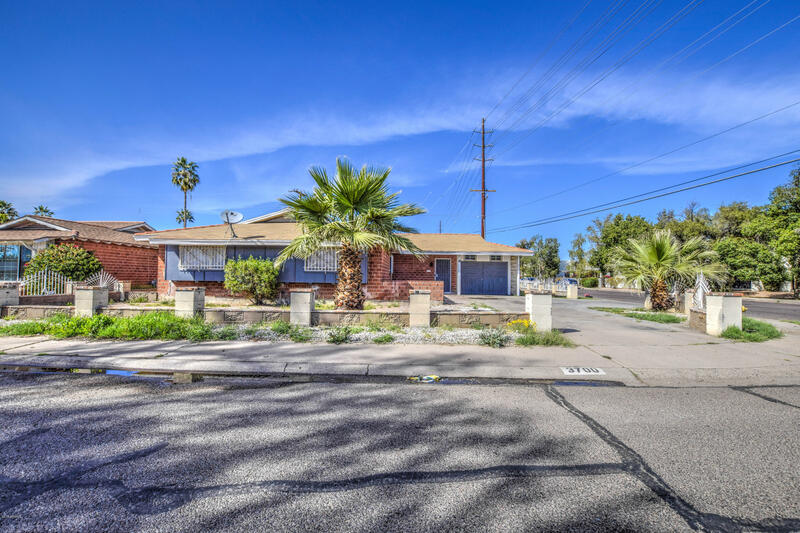 Great location in a well maintained neighborhood only minutes from the I-17, Grande ave, great schools, parks, shopping, and more. Priced perfect we know this gem won't last long so you need to hurry and come take a look before it's gone! Thanks for taking a look.